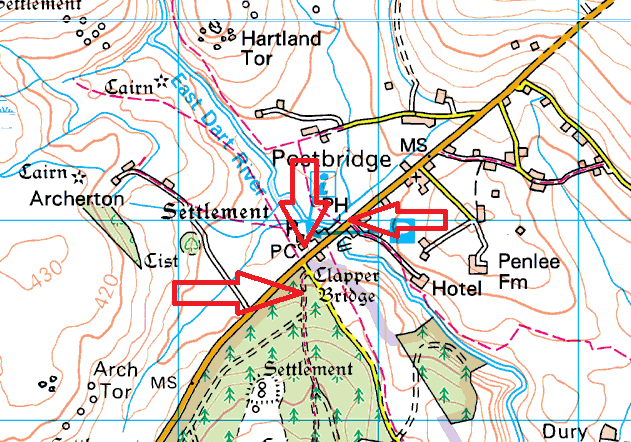 These are a few car parks located around the Postbridge Clapper Bridge. 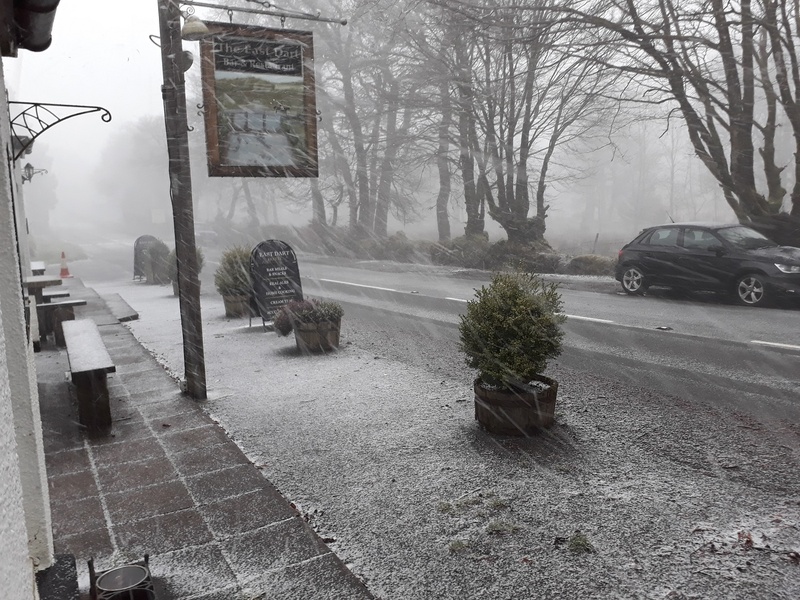 There are 3 spots, the roadside parking opposite the East Dart pub, the official Dartmoor car park and the Bellever forest car park. In total you’ll get 80 cars and a few coaches in all these 3. 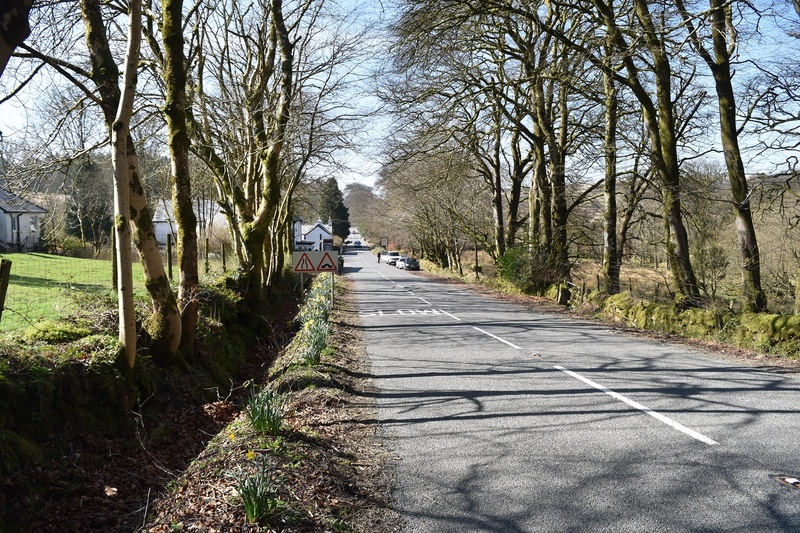 However the place is very popular, especially in summer with plenty of people coming to see the clapper bridge. 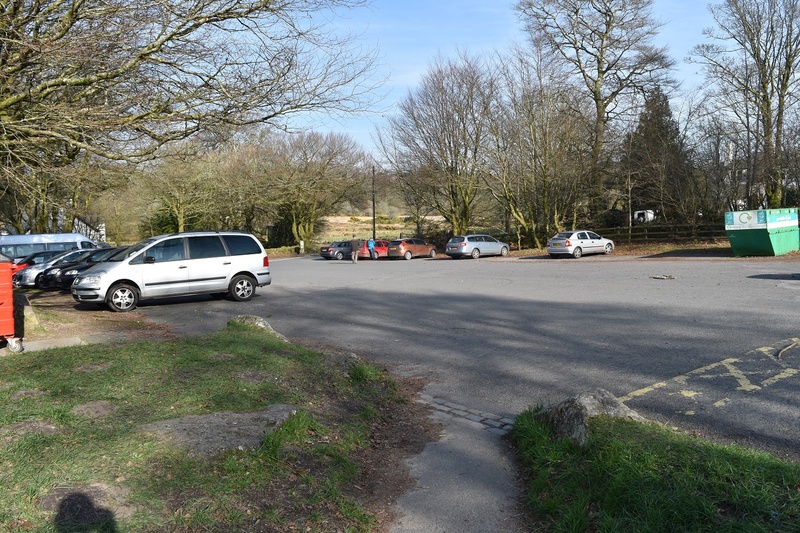 The official car park has toilets and an information shop, this car park is now pay and display also. The pub here is also pretty good, serving decent food and some good ales.